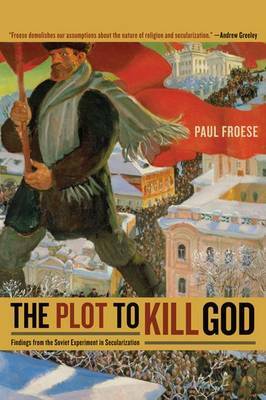 Paul Froese explores the nature of religious faith in a provocative examination of the most massive atheism campaign in human history. That campaign occurred after the 1917 Russian Revolution, when Soviet plans for a new Marxist utopia included the total eradication of all religion. Even though the Soviet Union's attempt to secularize its society was quite successful at crushing the institutional and ritual manifestations of religion, its leaders were surprised at the persistence of religious belief. Froese's account reveals how atheism, when taken to its extreme, can become as dogmatic and oppressive as any religious faith and illuminates the struggle for individual expression in the face of social repression.